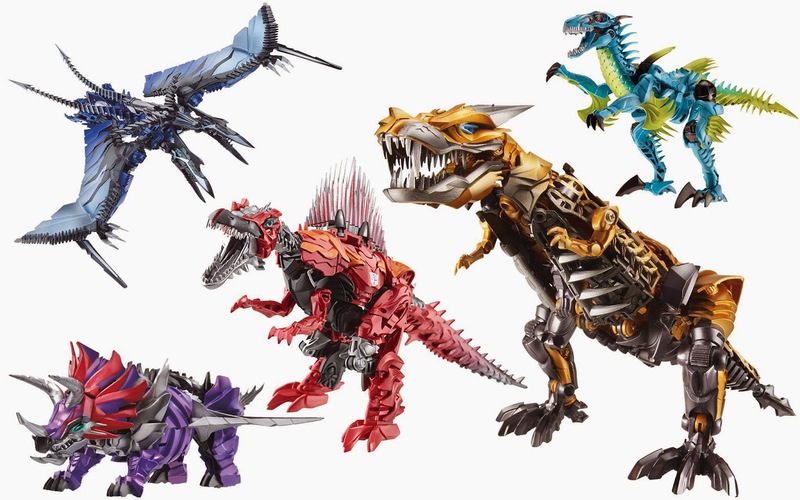 Трансформеры 4 Dinobots. Strafe, Slug, Scorn, Slash, and Grimlock. HD Wallpaper and background images in the Болталка club tagged: photo dinobots.